Danny Trejo (11 years) | Celebrities With Criminal Past: 10 Pictures And Stories! Trejo’s misky and criminal past has predetermined his line of roles in the movie industry! Danny Trejo was a bad guy in the past and is a heavy man in movie industry. 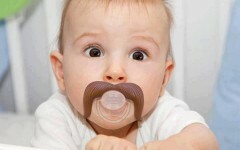 He is best known for the roles of bad guys in “Once Upon a Time in Mexico”, “Anaconda” and “Spy Kids”. 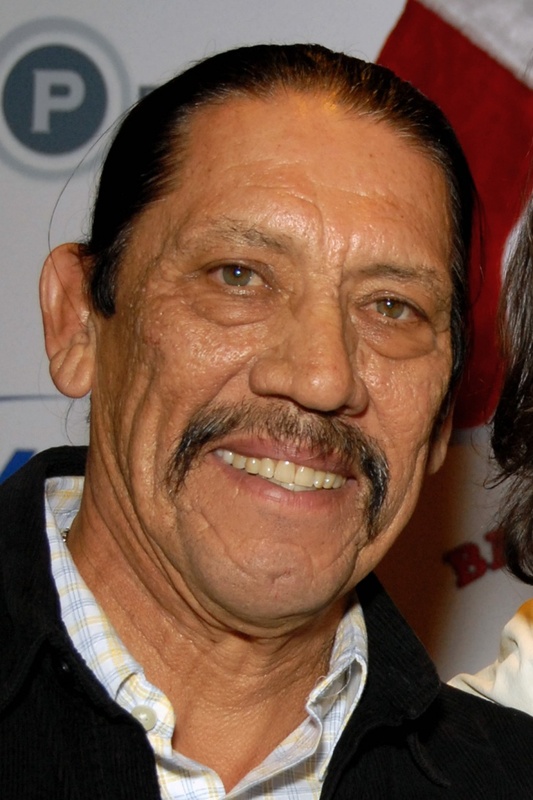 Before making such excellent career, Danny Trejo was convicted of armed robbery and drug abuse.